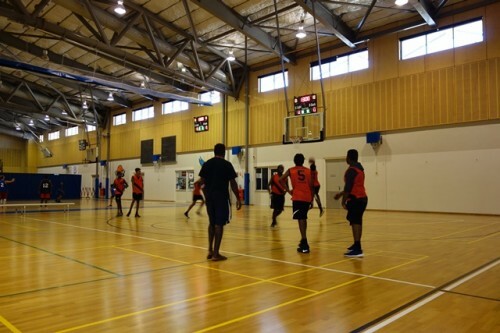 The 2017 West Pilbara Shield Basketball Competition was hosted by the Karratha Academy. 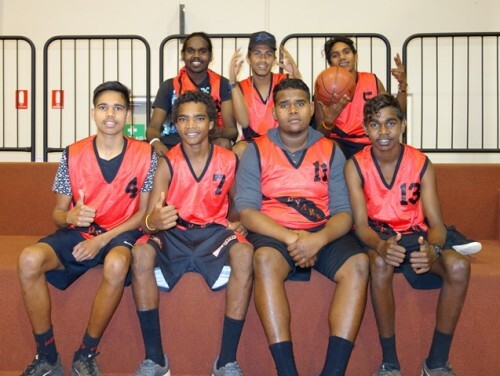 Yandeyarra students travelled to Karratha for the competition, joining teams from Carnarvon, Karratha, Broome and Derby. The competition was tough and the skill level from the boys was amazing. All teams demonstrated great ‘Clontarf Spirit’ getting involved with all activities, supporting other teams and being very respectful to all coaches, players and staff. 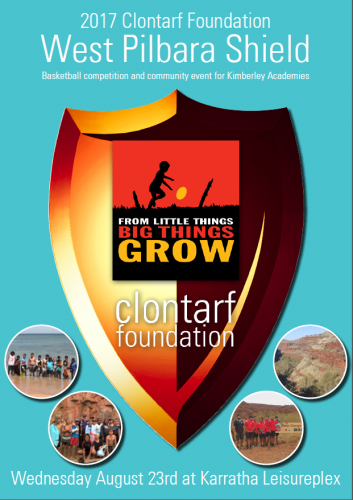 The grand final was very intense, and the ‘Clontarf Spirit’ awards were of a high calibre. 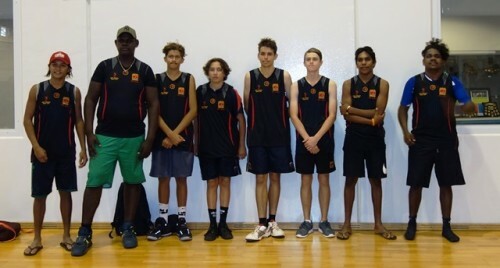 Congratulations to Zorion Aubrey from Yandeyarra for being selected, along with all the other ‘All Stars’ selected. 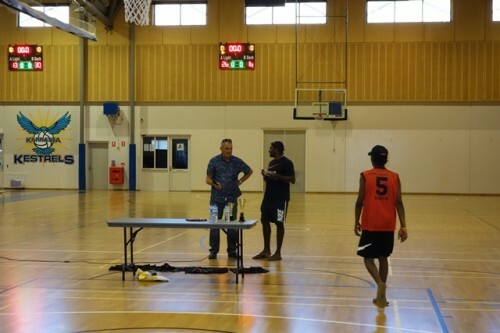 A huge thanks to all the Academy staff, in particular the Karratha Academy for hosting the event and making us feel so welcome. We look forward to the 2018 Competition!